The purpose of Published is to present the history of the photo book in Sweden and the many forms that published photography can take, but it’s also a survey on how the photographic image depicts and forms man and society. The exhibition is part of the on-going research project Photography in Print & Circulation, which is a collaboration between the Hasselblad Foundation and Valand Academy. The project will culminate in a comprehensive publication about the photo book in Sweden, published in the autumn of 2018. 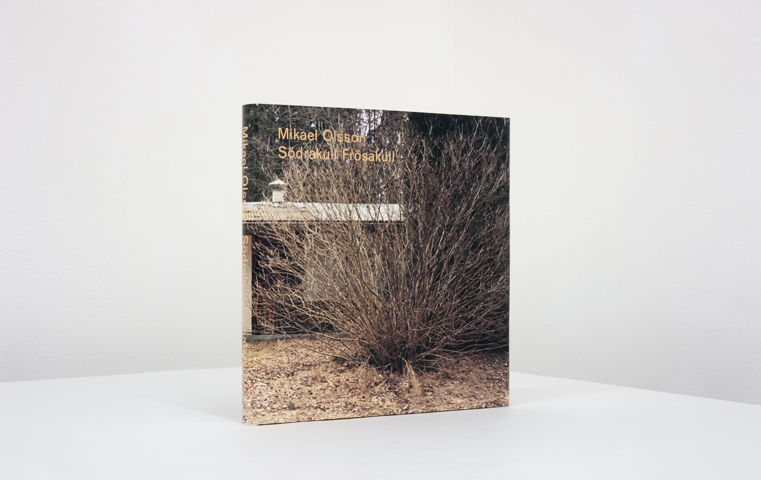 The book Södrakull Frösakull, Steidl is selected for the exhibition. Curator: Niclas Östlind, Valand Academy, in collaboration with Elsa Modin and Louise Wolthers, Hasselblad Foundation.